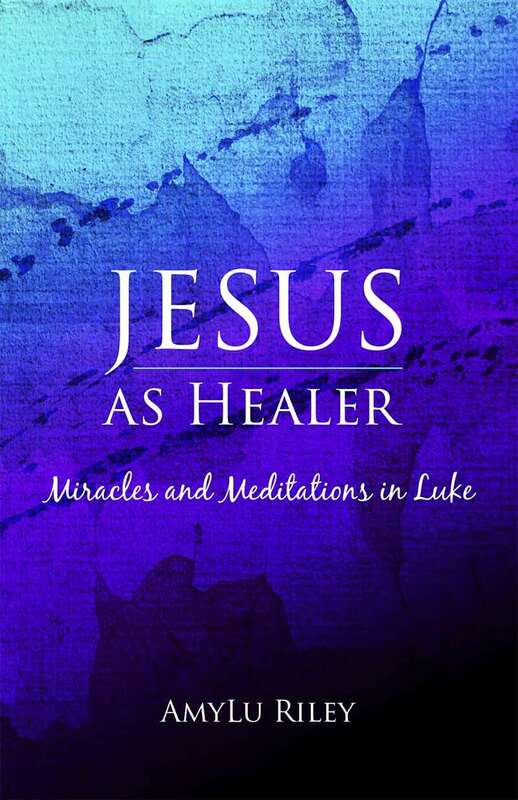 Jesus as Healer: Miracles and Meditations in Luke, the new book by AmyLu Riley, is now available. You Can Encourage Others by Sharing the Miracles of Jesus! Think of the people you know who are going through a tough time. You can encourage them by sharing a copy of Jesus as Healer. Order extra copies now to share. Jesus as Healer is now available at Amazon.com and the retail locations listed above. 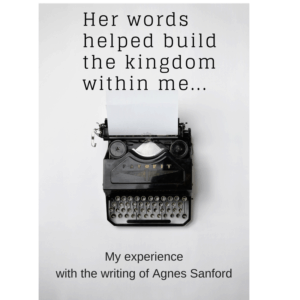 AmyLu Riley is a professional writer whose love of the Bible has, for many years, spilled over into stacks of notebooks filled with her reflections on Scripture. She lives in Evansville, Indiana, with her husband. New Book “Jesus as Healer” Coming in Spring 2016! Jesus as Healer, the new book by AmyLu Riley, is coming in Spring 2016. Sign up now for email updates. Look into the face of the one who can heal anything. •	Find out the one thing that amazed Jesus—something you can still have today. •	Uncover the only obstacle that ever got in Jesus’ way—and that might be in your way, too. •	Learn Jesus’ cure for a fatal condition only he has healed—a solution that can save your life. 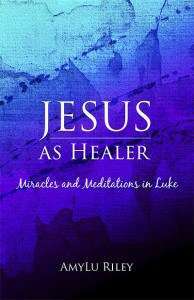 Come away on a life-changing meditation journey through the incredible work of Jesus as healer in the Bible book of Luke. 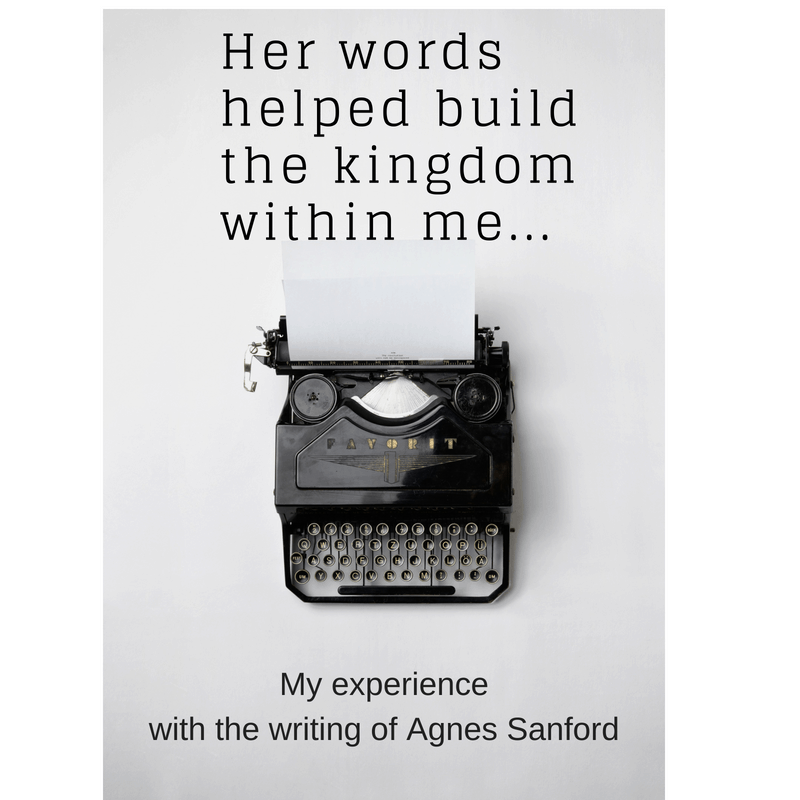 A new book is coming! Don’t miss out on announcements. Sign up at right for email updates.